The 25th of March is a national public holiday in Greece, celebrating the independence of Greece from 1821. 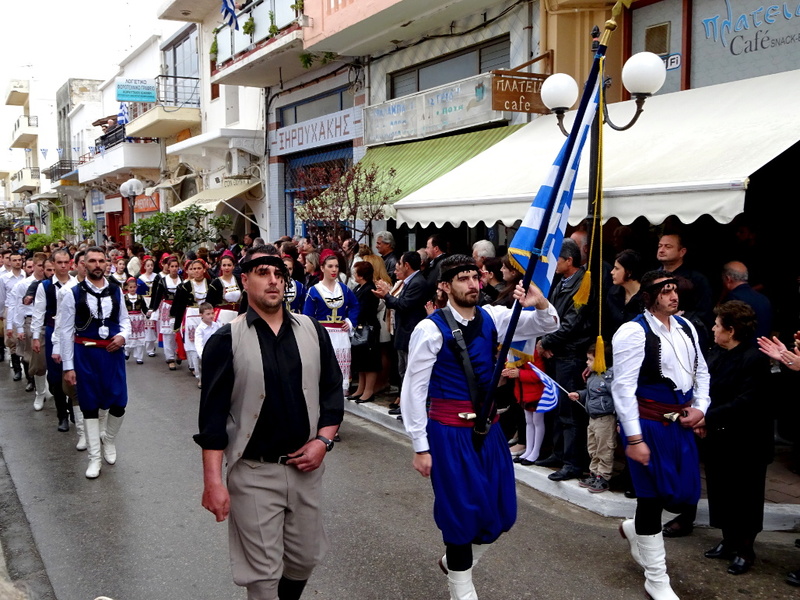 There is a parade in Kissamos, along Skalidi street, with the local schools and the civic organisations of Kissamos. Traditional music and dancing will follow in Giannakakis square.